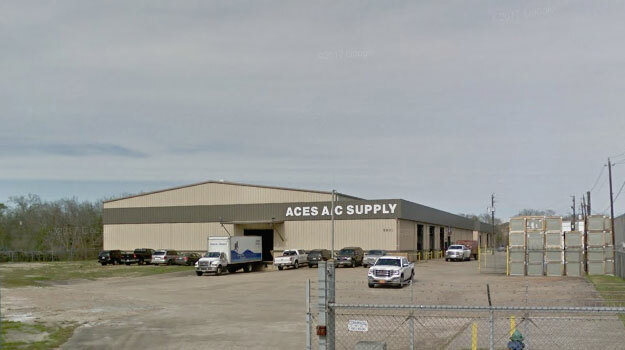 History of ACES A/C SUPPLY, INC.
ACES A/C SUPPLY, INC. was founded in 1983 by Bill Davenport along with Mike Davenport, David Collins, Debbi Racobs, and Charlie Eubanks. ACES is totally committed to the HVAC industry. ACES sells only to licensed HVAC contractors providing them Quality products, Superior training, and the Highest level of service in the industry. Give us a try. You will like what you get.